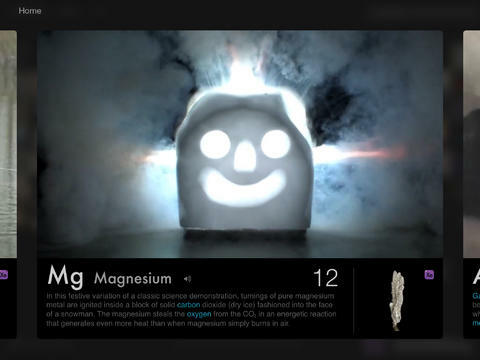 Elements In Action: brings the periodic table to life and helps you understand what makes elements unique. 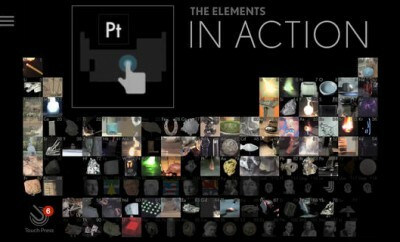 It has plenty of fun videos to help you explore the elements. 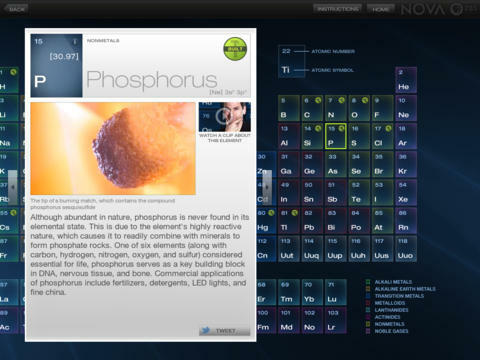 NOVA Elements: another application for those studying chemistry. This is an interactive application that helps you understand how elements combine to make everyday objects and more. 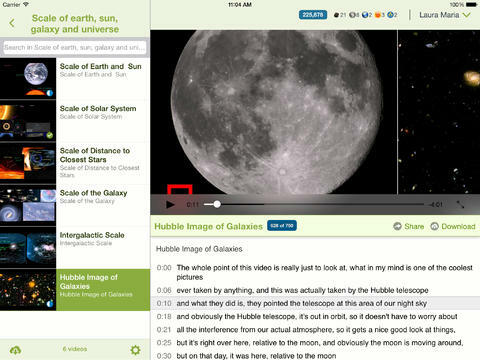 Khan Academy: should not need any introduction. This awesome community has videos on all kinds of topics, including science. You are bound to learn something new if you explore Khan Academy just a little bit. 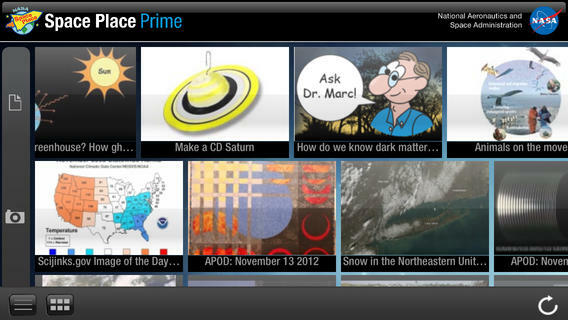 Space Place Prime: a handy application for those of you who want to learn more about space. 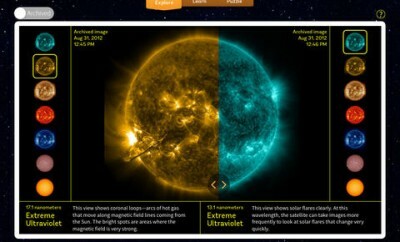 It provides you with educational articles and plenty of images/videos to view. Brian Cox’s Wonders of the Universe: a wonderful tool that gives you a 3D tour of the universe with Professor Brian Cox as your guide. 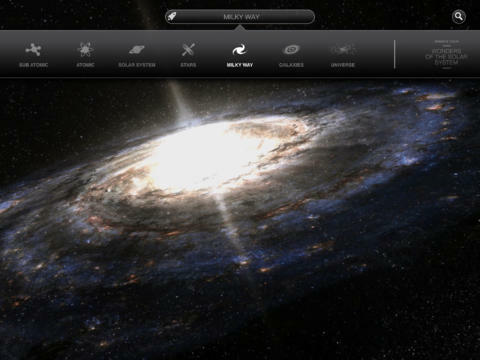 It has videos, over 50 3D models, and 200 interactive articles. Kids Discover Apps: this app series covers various topics, including science, geography, chemistry, and biology. These apps are beautiful, interactive, and kid-friendly. 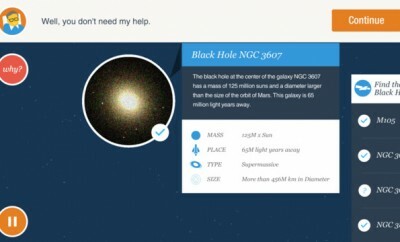 These apps don’t turn you into the next Einstein but help you learn science in a more interactive fashion. They give you a whole new way to put your iPad to good use.